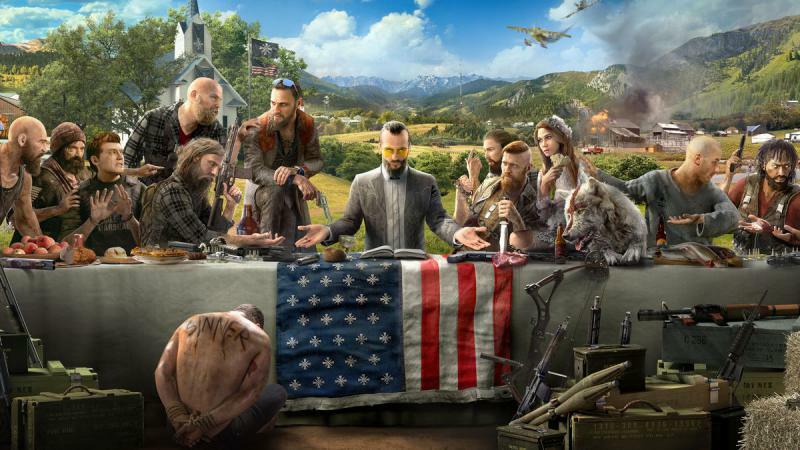 Far Cry 5 PC System Requirements and other details are now available ahead of its launch on 27 March. You will require GeForce GTX 670 or AMD R9 270 with 2GB VRAM to play the game at lowest settings. 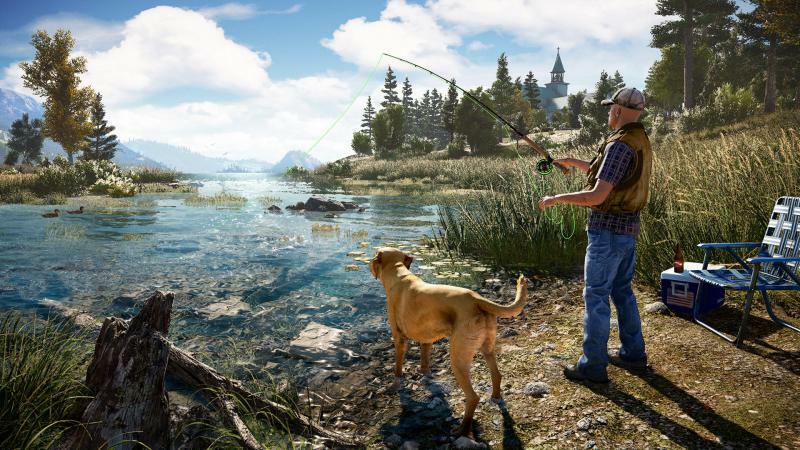 The game on PC will get extra graphics tweak options. Check out more details below.